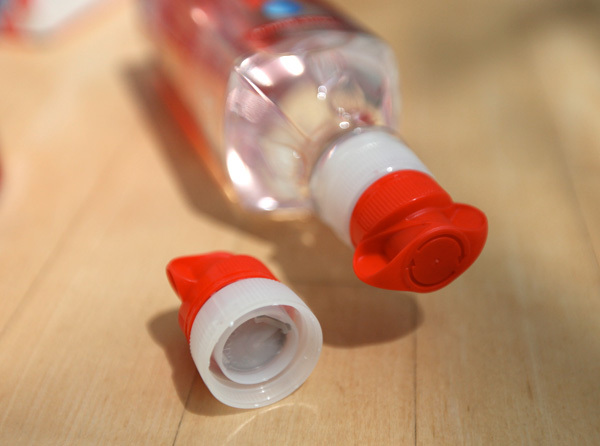 Sometimes even more fascinating than packaging design is watching how it evolves and becomes more engaging and usable! 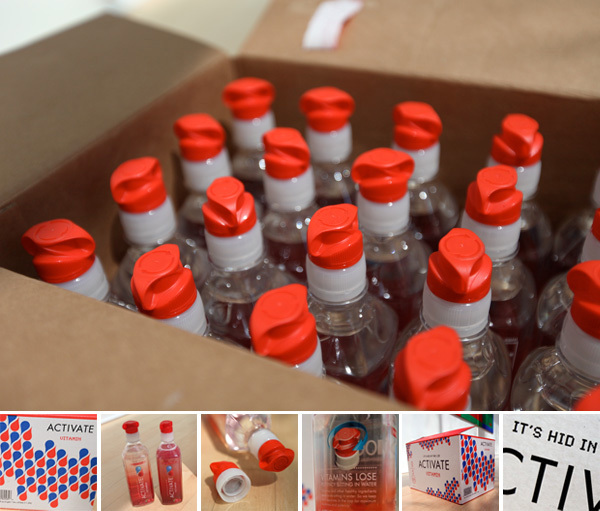 Well on packages awaiting when i got back from SDCC - there was a case of these redesigned Activate Drinks. 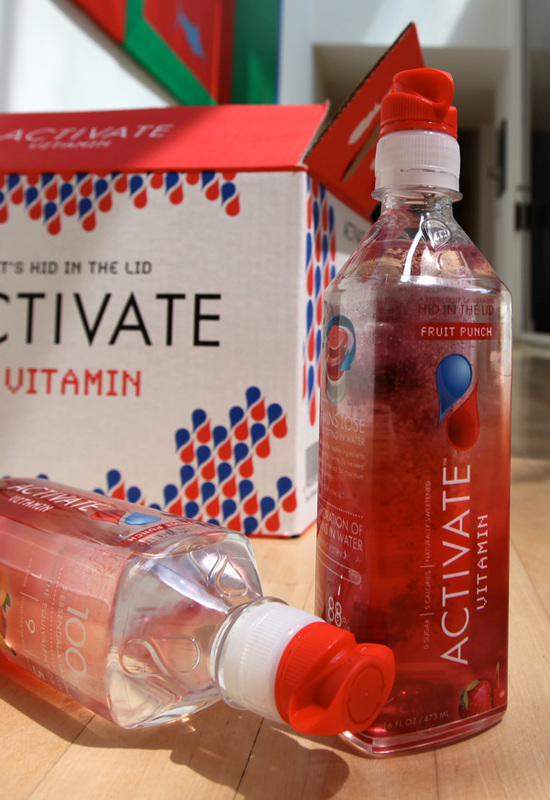 If you recall, i wrote about Activate Drinks about a year ago ~ basically Activate Drinks are the ones that are bottles of water with caps filled with vitamins/flavors, and you turn the cap to “activate” the drink. 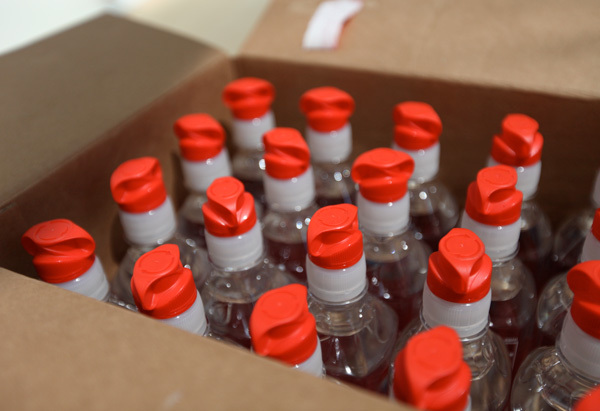 Shake it and you’re good to go ~ freshly mixed vitamins in water, because apparently vitamins lose their potency in water? Anyhow, take a look at the more ergo-friendly cap and cute droplet box graphics on the next page! And here’s how its evolved! 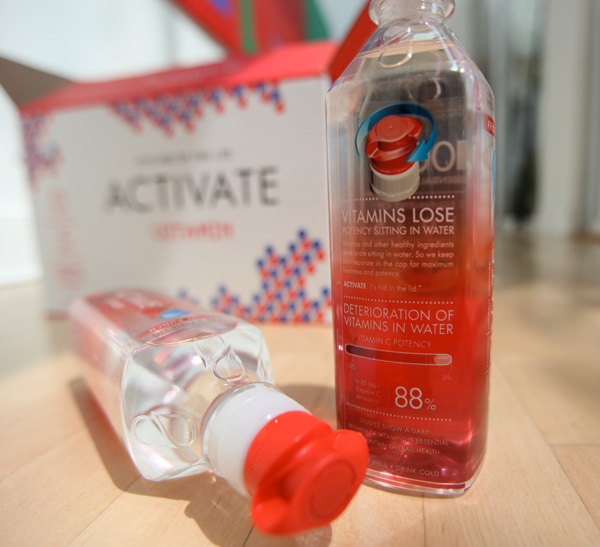 That’s great, millions and millions of carbon in the atmsophere to give you traces of vitamins that no healthy person need…yum, ever thaught about living a healthy life and drinking tap water ? 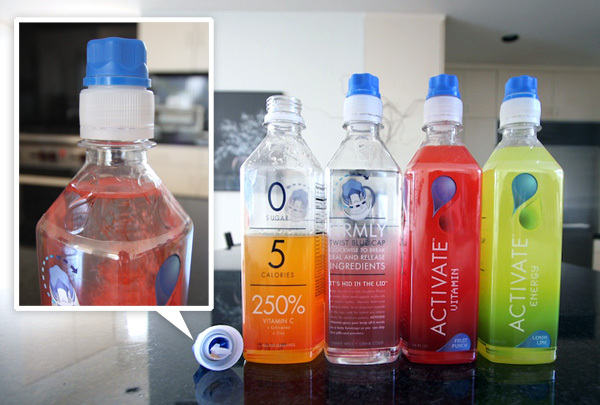 These bottles I believe to be crime against humanity AND non sustainable, nothing to do with design. 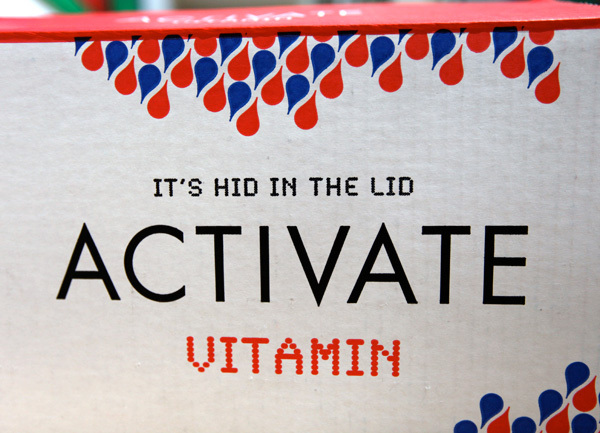 I saw a similar version of this vitamin activated cap from Dannon (Danone in Europe). 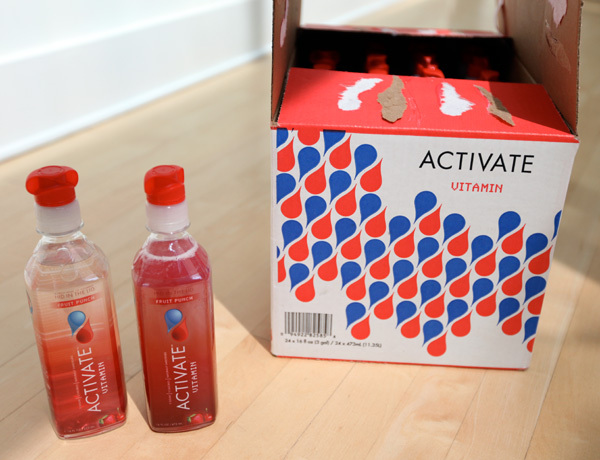 One of their marketing guys came to a session of my business strategy seminar classes during my undergrad back in 2007 to talk about their marketing strategies and gave us a demo on their version of the “new vitamin water”. I’m surprised Dannon didn’t launch a similar product? 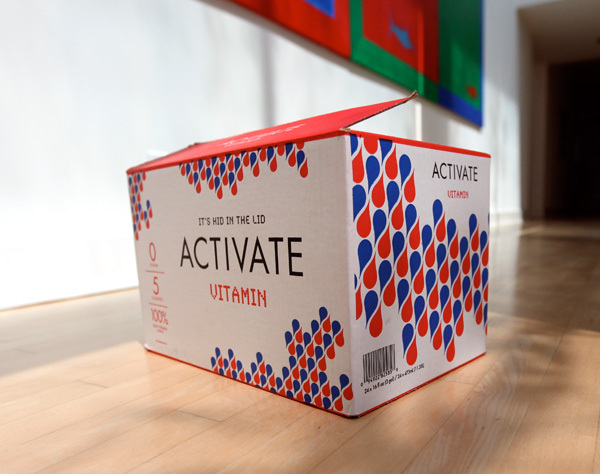 very cool - love the look and idea of it , not sure I’d actually buy this as I’m very picky about vitamins. Interesting, I thought you made a good point how this design has evolved for the better, imo at least. Good post.